WIFF's technical director says her goal is to change 'longstanding perceptions' about women on the technical side of the film industry. Men make up many of the key behind-the-scenes roles in the film industry, but for the 2018 Windsor International Film Festival, that's not the case. Peel back the curtain and you'll find 11 people keeping the festival running on the technical side — and eight of them are women. 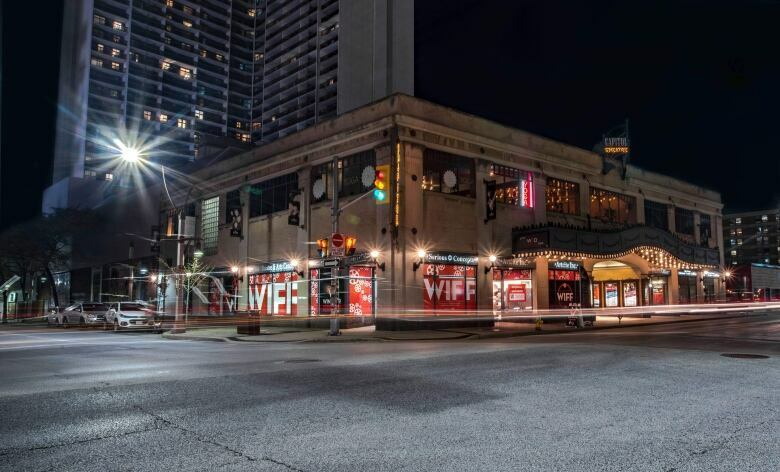 For the first time this year, WIFF is taking place across three locations: the Capitol Theatre, Chrysler Theatre and University of Windsor School of Creative Arts. In just a few days, the group needed to transform these venues into makeshift movie theatres. Technical director Svjetlana Oppen said a lot of work is done behind the scenes to ensure everything runs smoothly. "Every single detail from loading the films, from setting up the projectors, doing the audio system," said Oppen. "Everything you see in the auditorium has to be checked and tested and installed." Women make up only 11 per cent of cinematographers and 17 per cent of directors in the film industry, according to a report by Women In View, a non-profit organization aimed at strengthening diversity in Canadian media. 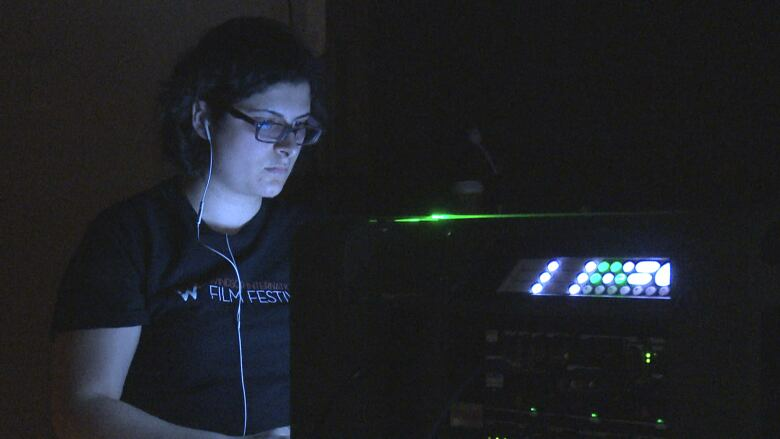 Beyond WIFF and the film industry as a whole, having a mostly-female technical crew is fairly unheard of. Opeen said it's all about changing long-standing perceptions of gender bias. "If the woman shows up to do something technical, there might be a barrier right away thinking, 'Is she good enough to do this?'" Outside of WIFF, Oppen works at Caesars Windsor as a table games manager, and she also studies at the University of Windsor pursuing a Master of Fine Arts. But she made sure to set aside a full week off work to dedicate her volunteer efforts to WIFF. She said it's a way of giving back to the community while doing a job she loves. "Seeing the faces of Windsorites walk out of that theatre happy to see a great film and knowing that we managed to make sure that film is on screen and plays great, it's just rewarding." Maria Cusumano's role as WIFF's data asset manager is a clear one — take every film in their possession and make sure it is playable in the festival. But it's not as simple as pushing a button or pressing play on a machine. Since many films are showcased in the festival before going public, movie distributors need to submit a "key" which gives Cusumano exclusive access to the file. "They give us a specific window of time. That can be three days or four hours. We have to plug in the key, make sure it matches the film. It's kinda' like an escape room." Since there are so many films being played at the festival, Cusumano said she has very little time to watch any one of them in full. "I think I see about three quarters of maybe three films. I see the beginning 15 minutes and the end 15 minutes, so I think, from there, I can put together some details in the middle," she said with a laugh, adding she takes on the job because she loves WIFF. "I come to WIFF because it's like summer camp for me. All of my friends are here. There's a phenomenal team and the spirit of comradery is so strong within the tech team. It's our own kind of culture."